After the show was cancelled by FOX a month ago and ended up getting picked up by Netflix as a result of an intense #SaveLucifer social media campaign by the fanbase and star Tom Ellis, some details about Lucifer‘s fourth season have been teased. 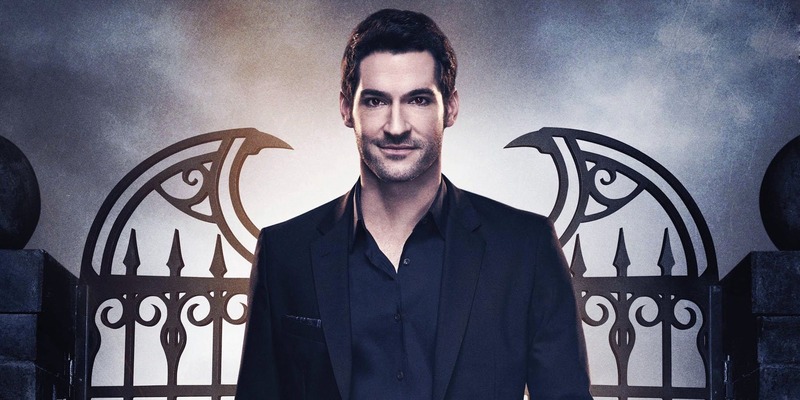 Co-showrunners Joe Henderson and Ildy Modrovich just revealed their original season 4 story plan will be split in half, meaning the next series released on the online streaming service — Netflix has ordered 10 new episodes of Lucifer — will focus on the first part of the storyline. “We were going to have two parts to it anyway, so we’ll just tell a really strong, gnarly first part” Modrovich said, while Henderson added that doing so “lets us concentrate the story and focus it, and that’s what’s really exciting about this: we have a really strong first half that is now going to make for an amazing story“.